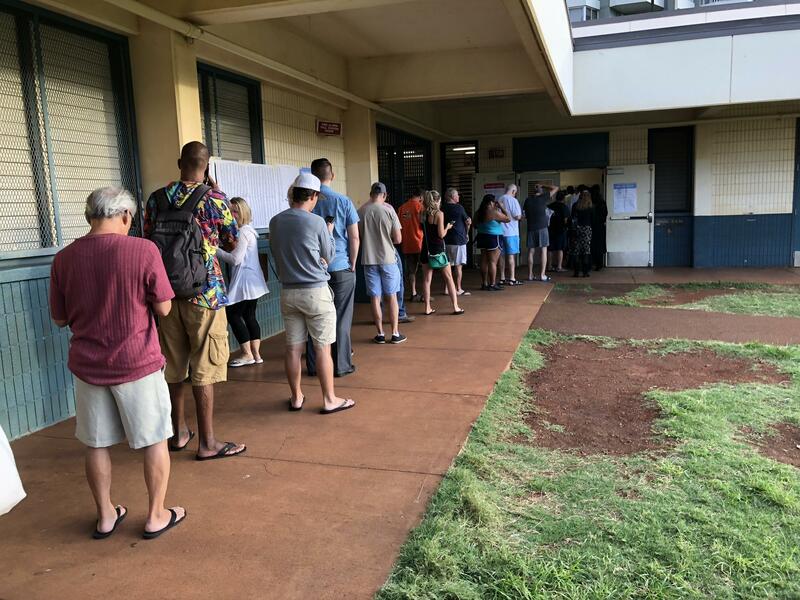 More than 340-thousand voters marked their ballots for the Constitutional Amendment question on whether or not to allow the legislature to impose a surcharge on investment property to fund public education. 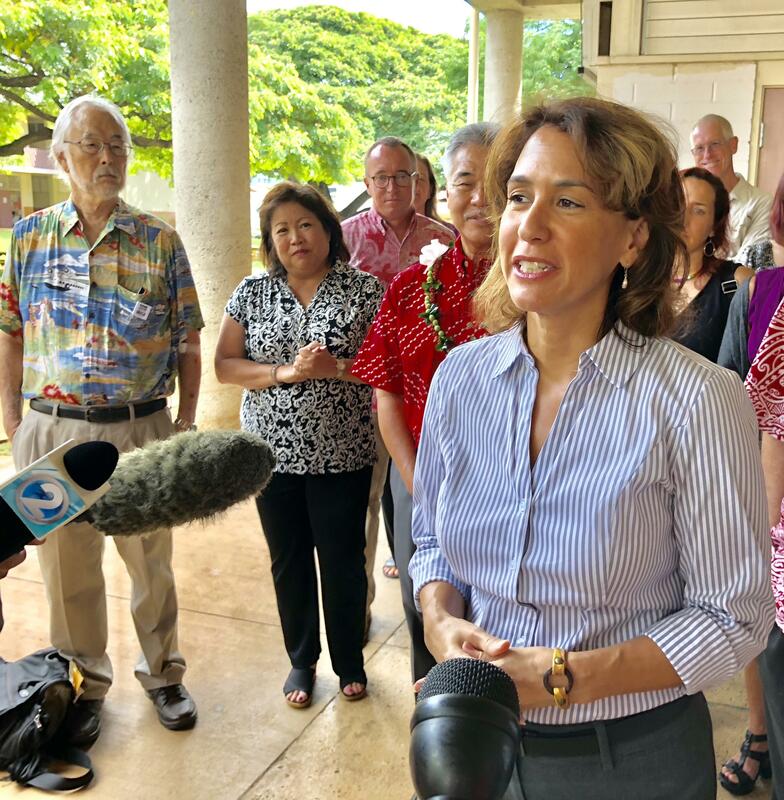 More than 70 percent voted “No.” State Department of Education superintendent Christina Kishimoto. 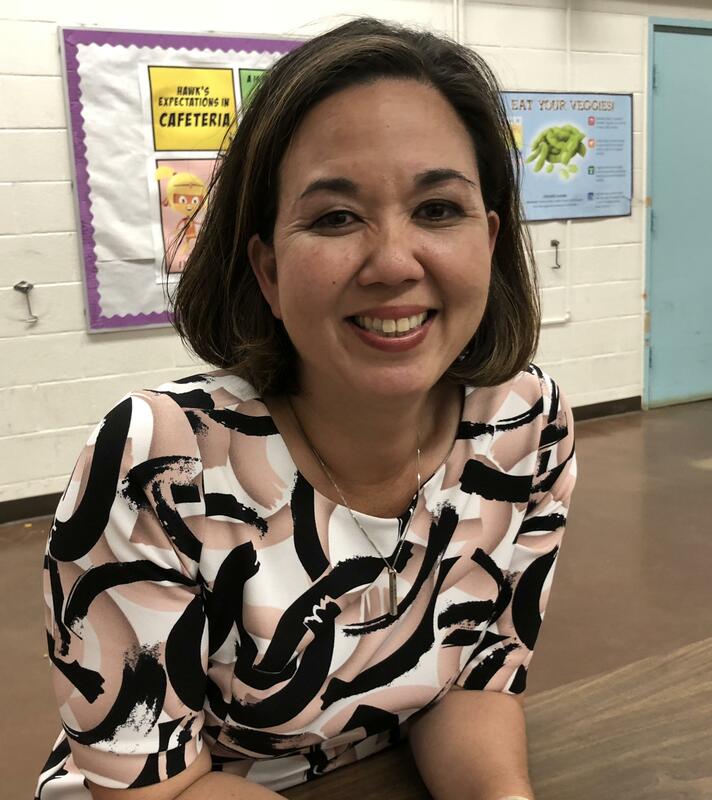 Jill Tokuda served in the state senate for 12 years and chaired the Education, Higher Education and Ways and Means Committees. She’s also a mother of two public school students. 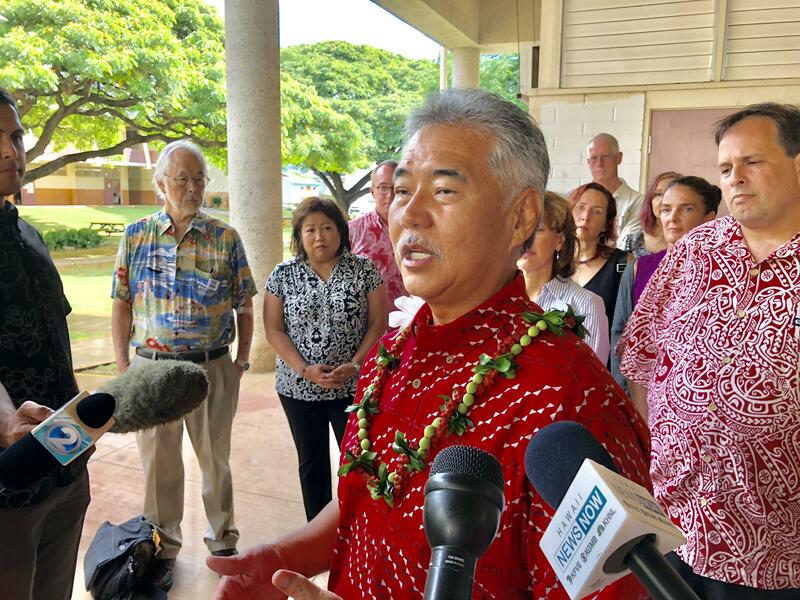 Governor David Ige is committed to provide more public school funding once the personal income tax portion of the state’s tax modernization program is implemented later this year. Governor Ige also supports generating revenue using more than 250 public school properties statewide. Tokuda, who ran unsuccessfully for Lieutenant Governor this year, says the legislature provided the authority to use public school lands years ago. 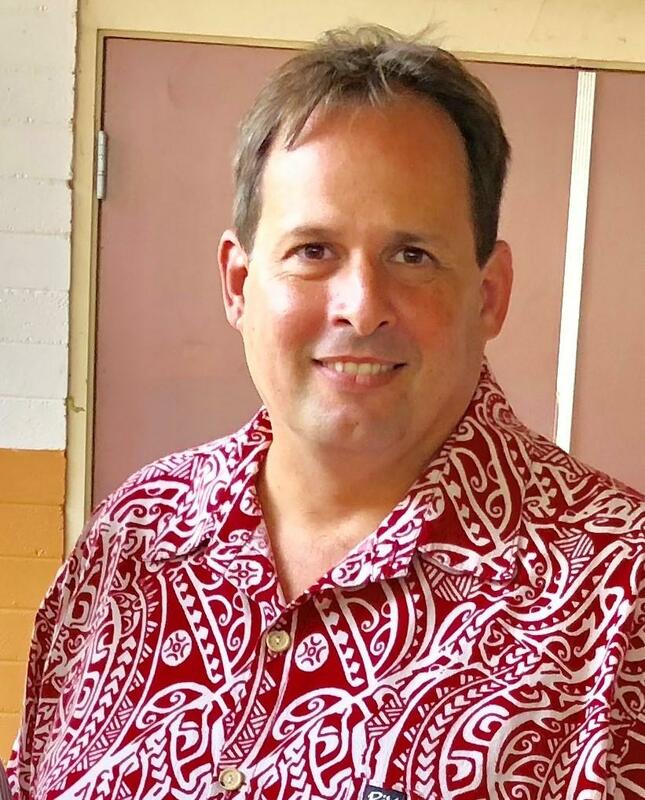 But, Hawa’i’i State Teachers Association president, Corey Rosenlee, says increasing teacher’s pay is the key issue. Tokuda says the state tried teacher mentorship, small bonuses and scholarships but nothing worked. She says all state departments have tight budgets that require directors to identify and fix internal inefficiencies and re-direct money. Tokuda says the same goes for DOE Superintendent Kishimoto.